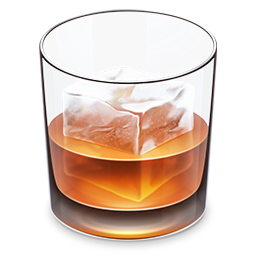 We serve all of your favorite whiskey and bourbon from Jack Daniels to Crown Royal. Want to have a brew with some friends? No problem, we got you covered. Yuengling, Bud Light, Budweiser, Miller Lite, Michelob Ultra, Coors Light, etc. Amstel Light, Corona/Light, Heineken, Newcastle, etc. 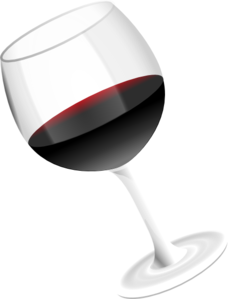 We have all of your favorite wines! 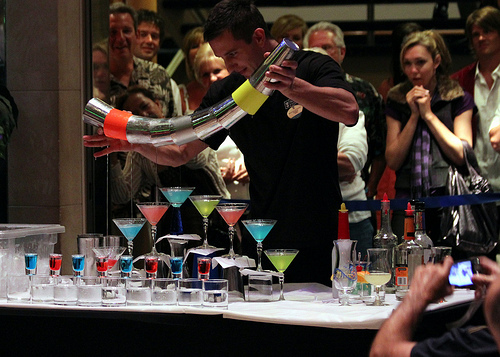 How About our Awesome Bar Tenders! Want To Make Your Own Apple Martini? 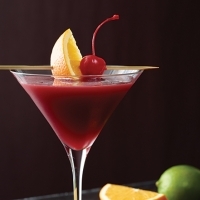 Shaken Not Stirred in a Tumbler then Enjoy! 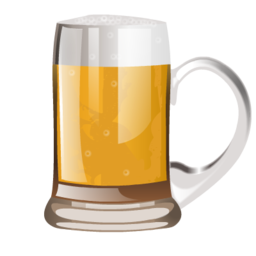 Join The 4,000+ Satisfied Ed’s Bartending Customers! Red sangria mix, triple sec, lime juice, sweet and sour mix and your choice of tequila make a delicious drink that truly livens up a party. 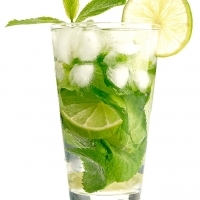 Fresh muddled mint, sugar, water, fresh squeezed lime juice and rum over ice. Refreshingly delicious. 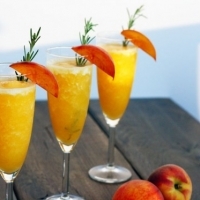 Prosecco, Peach nectar, lemon juice, peach schnapps and ice. A brunch time favorite. 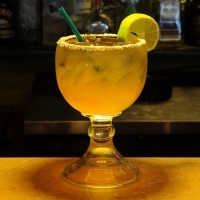 Premium Tequila, orange juice, Grand marnier, lime juice and ice. Garnish with a lime and you have a signature cocktail that puts store bought margaritas to shame.